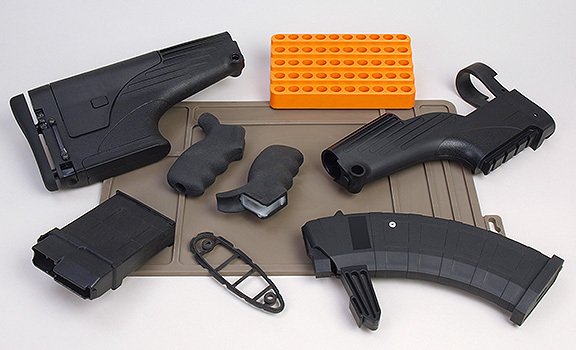 Located in Central Connecticut, Marlborough Plastics is in close proximity to many of the nation’s premier gun manufacturers and distributors. 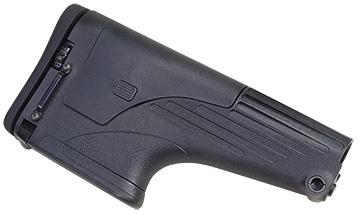 We are FFL licensed and have molded parts and products for all aspects of firearms applications. 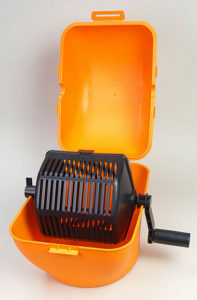 Whether your concern is stability against solvents and harsh weather conditions, or the comfort of a custom-molded plastic stock, Marlborough Plastics has the equipment and know-how to get the job done. Contact our staff today to discuss how we can more efficiently and cost-effectively produce your injection molded firearm products.